To save my sanity, I decided to step back, take a break, and consider more hopeful topics like changing the world. Yes–sometimes I believe I can change the world before I can solve some BTS issues. To the point: I wanted to share some very exciting thoughts I’ve been bouncing off of my friends recently. This is where stuff gets exciting. As you will notice, all of the components are 1) universal, and 2) inexpensive. Its hard drive is an SD card, its power source is a micro USB, its video out can be either an RCA video or an HDMI, has an ethernet port for internet, and it has two USB ports for your mouse/keyboard/another USB hub. See where I’m going with this? Now, take all of those inexpensive, easy-to-find parts, combine them with the RasPi price tag of $35, and you have one of the most inexpensive computers known to man. What about the operating system, you might ask? The Raspberry Pi foundation has a few free operating systems to choose from. Looking for specific software to run? It’s a Linux system, so it is practically synonymous with open source. In fact, people are so excited about the RasPi, there was an app store created just for RasPi users (for free and paid apps). Overall, this thing is inexpensive and universal. In general, these little guys are easy, inexpensive means to fun programming. I have a challenge for you. 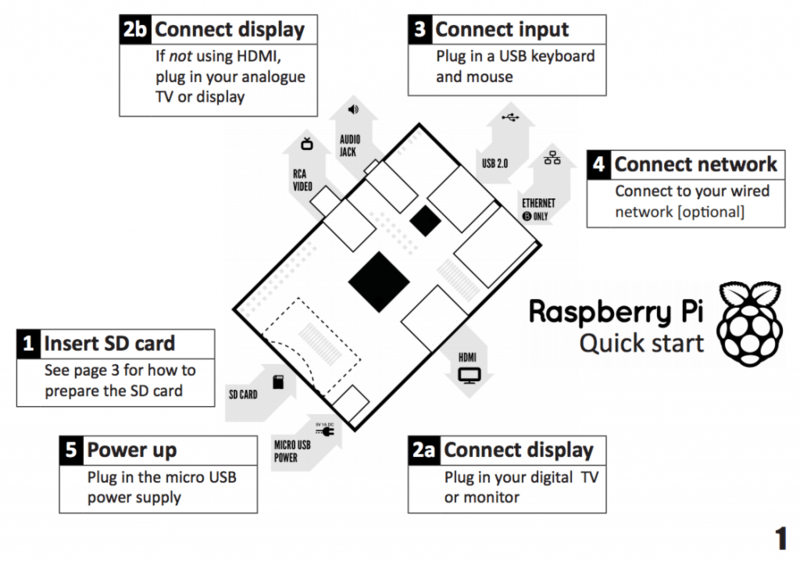 Think about the Raspi: how could you use one? I don’t know too much about the hardware/automation side of the RasPi, but I am brainstorming on how to turn a RasPi into one of the most inexpensive and impactful tools for education. Back in 2010, I spent some time in Haiti with a fantastic organization called Mission of Hope Haiti. They are a Christian nonprofit that is having a huge impact on the island of Haiti. One of their initiatives is a technical school to teach “diesel mechanics, auto body, welding, and information technology.” Imagine for a minute the impact a computer lab of RasPis could have at Mission of Hope. 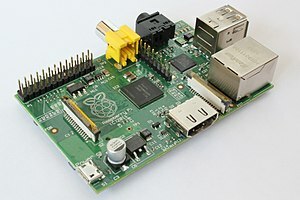 Not only would it make for an inexpensive lab (well under $1000 for a 10-computer lab), but the RasPi would be a perfect playground for learning Python, SQL, and many other programming languages. Think of all the jobs Haitians could fill if they had this knowledge. Think of all the mouths that could be fed by their salaries. Think of how little projects like this could stimulate the entire country’s economy. That is world change, people.